As licensed, bonded, and insured electricians with extensive experience in home electrical work, you can trust that we have the expertise to handle virtually any residential electrical job. From new wiring to upgrades & repairs, our dependable & experienced team strives to offer the best service at a reasonable rate. Our electrical repair team is dedicated to meeting our clients needs! 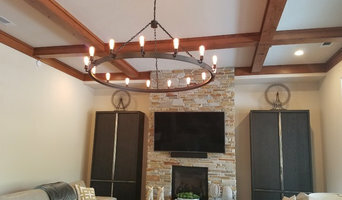 For over 9 years, we have been one of the leading electrical contractors for custom homes in the Sacramento area. We offer electrical services such as electrical panel upgrades, ceiling fan installation, troubleshooting and repair and lighting installation to customers within a 40 mile radius. We are ready to assist you with your existing home’s electrical needs or to wire your new build home from the ground up! Our skilled and experienced staff have built homes from 1,000 to over 8,000 square feet. Brewer Electric specializes in electrical repairs for homeowners and rental properties. We can get the job done promptly and professionally. 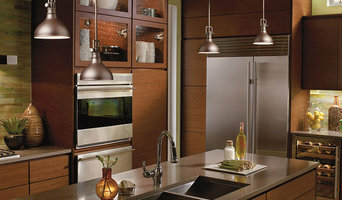 Residential Electrical Services in the Sacramento area. From full wiring jobs to installing home alarms, electricians in Sacramento, CA can solve many problems. In the same way that you would never take your chances on fixing your home's electrical problems, you should not risk your wiring or appliances with an electrician who has a short fuse or isn’t the brightest bulb in the box. Your research now could save a life. 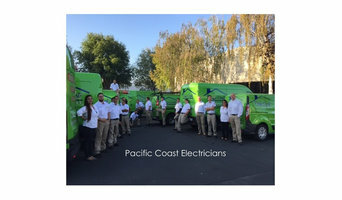 Before you browse profiles of sparkies in your Sacramento, CA area, use the following guide to help you find the most qualified professional for your electrical job. Electricians in Sacramento, CA plan, install and repair your home's electrical wiring, circuit boards and electronics. 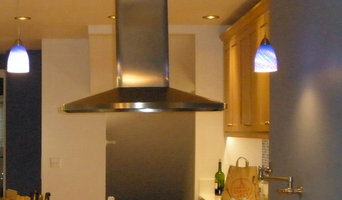 They read blueprints, measure and test electricity and have a thorough understanding of Sacramento, CA building codes. While most electricians are known for their work installing power points, or altering switchboards and safety switches, his or her job also includes installing and repairing a variety of fixtures such as ceiling fans, security systems, fire alarms, air conditioners and other visible components of electrical systems. On a construction site, an electrician in Sacramento, CA may work closely with project managers and builders to determine the specific electrical needs for your project. Here are some related professionals and vendors to complement the work of electricians: Lighting, Building Project Managers, Solar Power Contractors, Heating & Air Conditioning Contractors. Find an electrical contractor on Houzz. 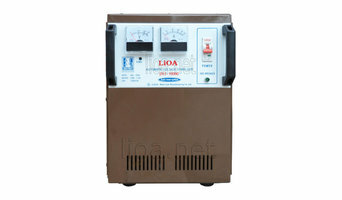 Narrow your search in the Professionals section of the website to Sacramento, CA electricians. If you’re planning a large-scale project, you’ll find other professionals on Houzz who can help get the job done, too.